To better match the overall theme style of Twenty Fifteen some custom CSS styles come with the theme. 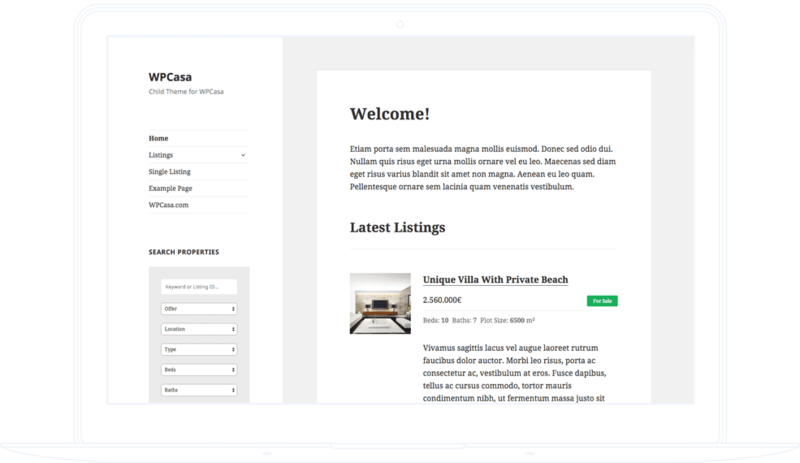 Some default WPCasa template files are replaced by the theme to adapt the basic HTML structure. WPCasa gets our of your way and was created to match the theme style as good as possible.